Enter your email to get next steps + more info about the Solo Chica Beta. Check your e-mail to confirm your subscription. Hey, you, adventurous lady. 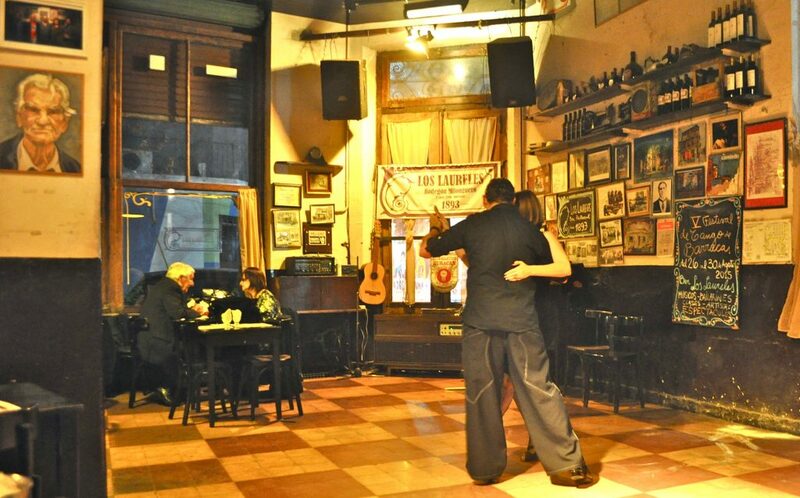 Did you ever write “dance tango in Buenos Aires” on your bucket list? Solo Chica is my meticulously created itinerary to help you check that dream off your list. 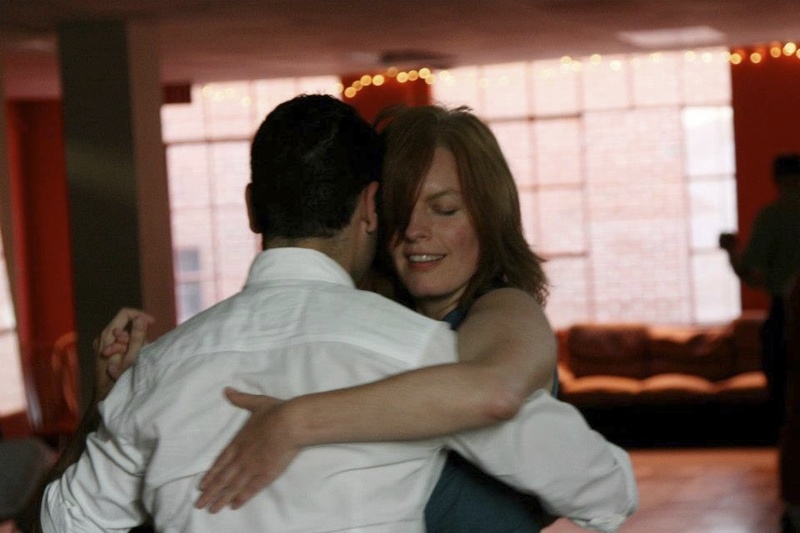 Solo Chica is based on 8 years of discovering the best in tango and 5 years of leading transformative tango tours. It’s updated every six months to keep it fresh because tango in Buenos Aires is always changing. 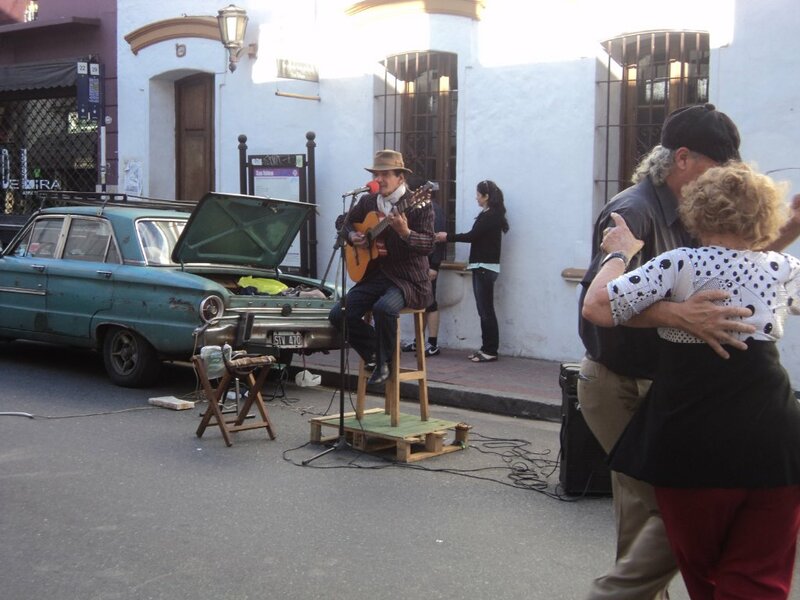 You want to have an amazing Buenos Aires tango vacation that goes beyond the tourist traps. You want to have an experience. You don’t want to just sit and watch. You want to dance. …you want to reconnect to your femininity and sensuality…and your tangasm! I made Solo Chica for you in collaboration with my team with specially created transformative tango programs for you with my favorite of everything in Buenos Aires–that I set up for you to take advantage of easy, peasy, at exclusive solo chica pricing. 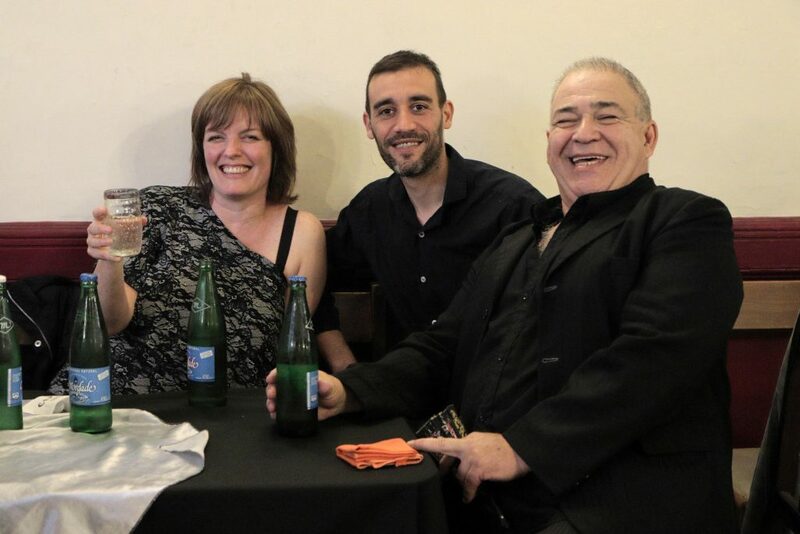 You are getting a treasure of insider secrets and programs that will make your Buenos Aires tango vacation the trip of a lifetime–and if you travel alone, you won’t be alone long because you are going to meet fascinating characters who are living tango at the source. You can come on our annual Group Adventure but that’s just once a year. The Sola Chica Tangasm is a great alternative that gives you the play-by-play to tailor-make your own dream Buenos Aires tango vacation. This Sola Chica itinerary is full of days that are recipes for tango bliss. Like a chef who lived every recipe, I give you all my secrets for an incredible tango experience based on my 8 years of insider experience. You get everything we do in the group tour with all the curriculum and contacts, preloaded. The Sola Chica Tangasm is not just information.Through Sola Chica you get a detailed itinerary that leads you on an adventure through the authentic Buenos Aires tango scene and access to my trained transformative tango team. Adventurous souls who want to have a Buenos Aires tango vacation. You can be a total beginner or you have years dancing tango. Sola Chica can be used by sola chicas, obviously, or two friends, a group of friends, a mother-daughter team, or even a couple. We want you to dance. It can be hard to break into any dance community when you’re new and no one knows you. Sola Chica is designed to help. 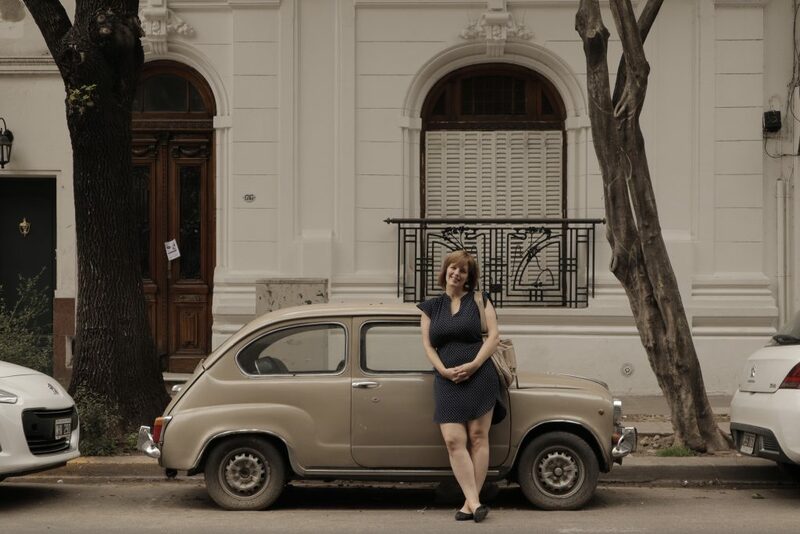 My team of guides and taxi dancers will help you break into the Buenos Aires tango scene. Nobody puts baby in the corner! You won’t be alone because you’ll get access to my transformative team of tango teachers, tango insiders/milonga guides, and taxi dancers (or as we call them, companions to your evolution). You don’t need a partner. You’ll dance with a variety of people. If you’re concerned about safety, we tell you everything in the itinerary–to make it all easy and stress-free for you based on local knowledge. These are two of my favorite taxi tango dancers – chosen for you. They will accompany you on your first steps on the dance floor. The itinerary will send you to my favorite artisanal tango shoe makers. Some can do custom-made. That’s me and my favorite artisanal tango shoemaker goofing around. 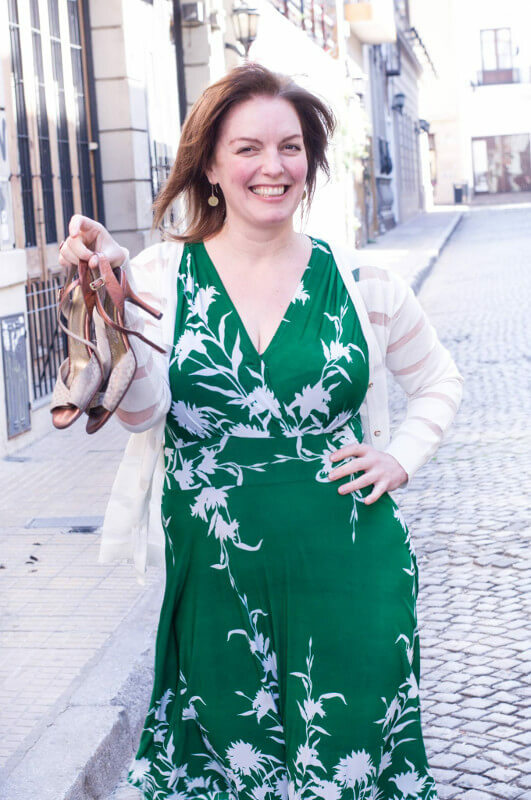 You’ll get to meet her and see how her tango shoes are made. When you sign up you get the itinerary and a special secret code unique to you. This code is your passport to insider treatment and special discounts with the tango teachers, shoe shops, tango taxi dancers and others I curated for you with insider prices. You’ll then contact people for the experiences you want to have. Sola Chica is the advanced version of the group Tango Adventure because with Sola Chica you get to tailor your tango vacation in Buenos Aires to your desires–with everything at your fingertips. You’ll get the best of tango plus a boutique hotel recommendation in a safe, central zone. You’ll save yourself hours of work trying to figure this out for yourself on Google, and truthfully, you never could figure this all out yourself … It’s not on Google. it took me 8 years of living and teaching transformative tango to groups to find all these gems. You’ll save $$$ with the secret code discount for private classes and shoes. a tango goddess shoot photo — with tango-dancer-model. We’ll put you in touch if you want that experience! The trip had a huge impact on me. Easy. Itinerary in Hand. Tangasm On.